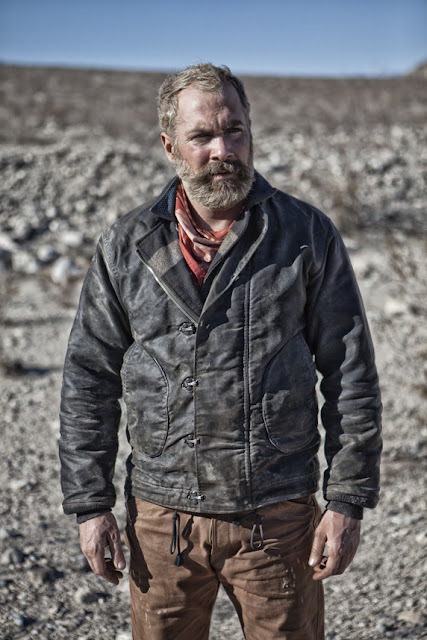 Mister Freedom Deck Jacket wear update. 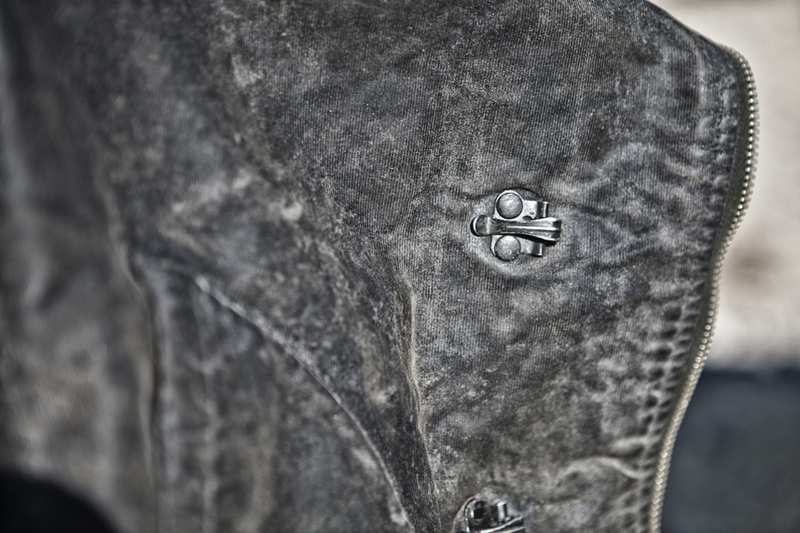 Few update photos of Mister Freedom Deck Jacket. Thanks Farhad for the first two photos. 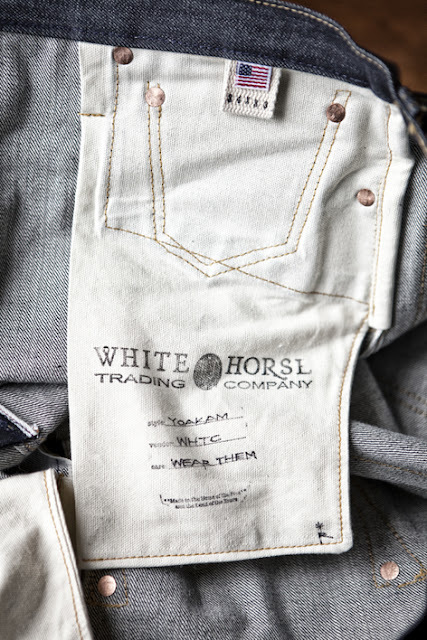 The pocket bags are finished using a "hong kong"seam finish-a method introduced and primarily used in custom couture houses, as it is time consuming and costly. 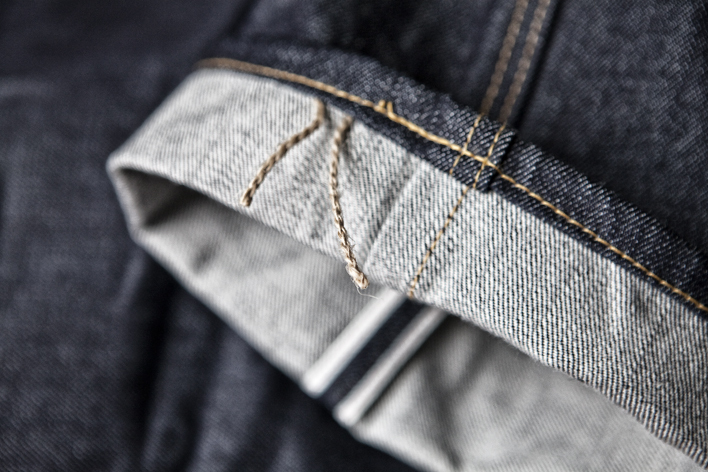 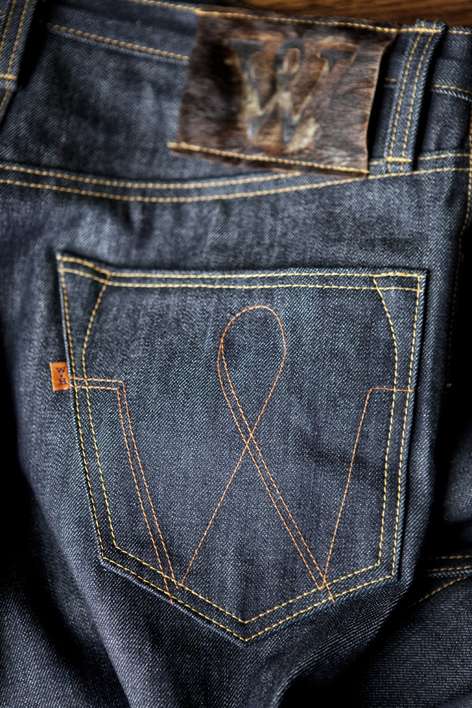 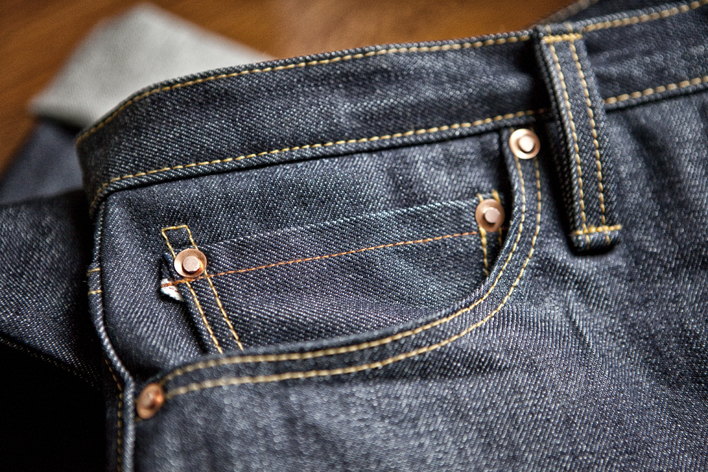 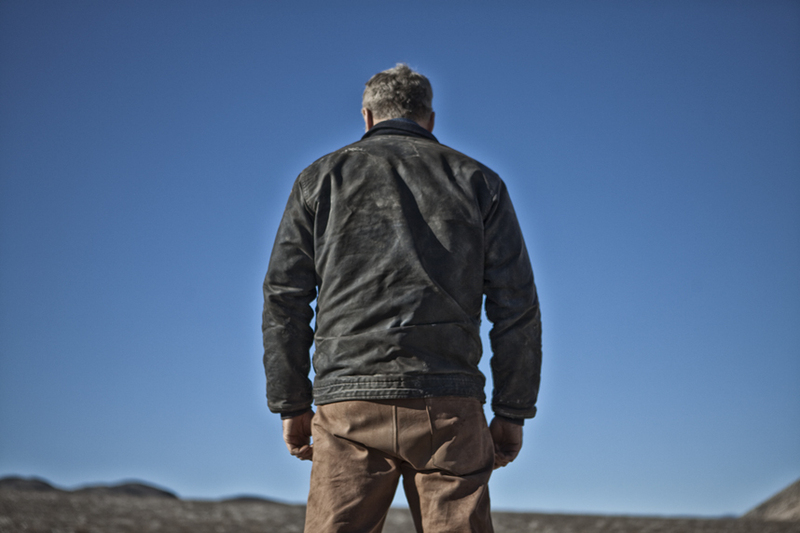 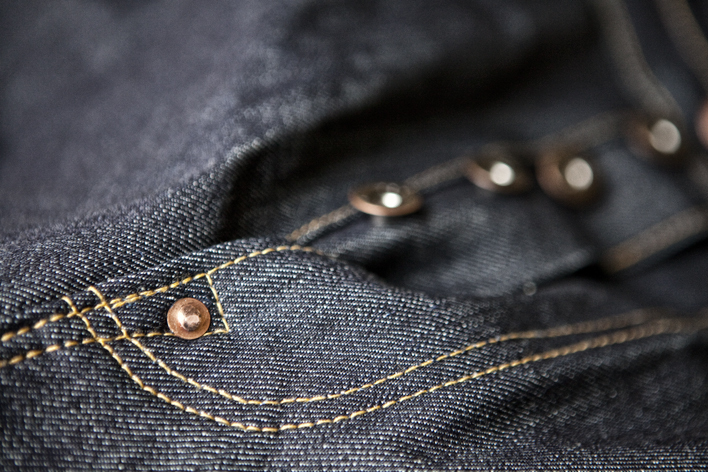 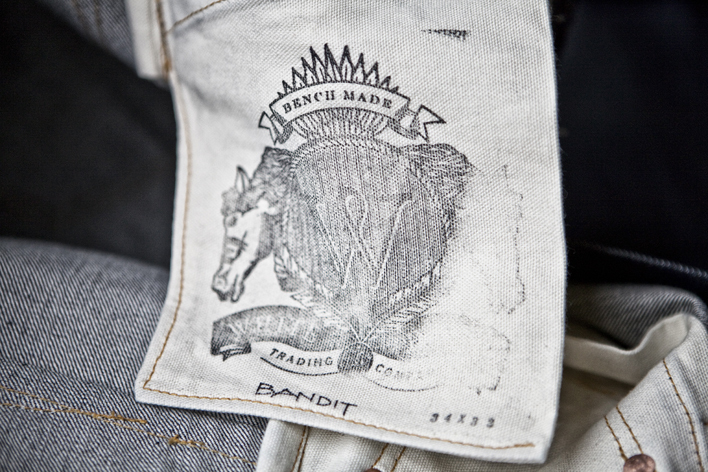 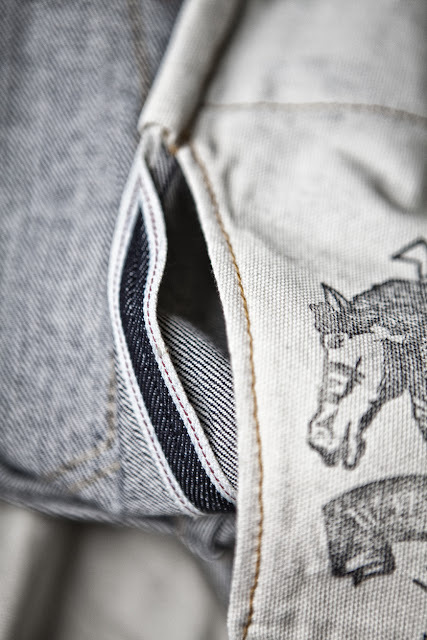 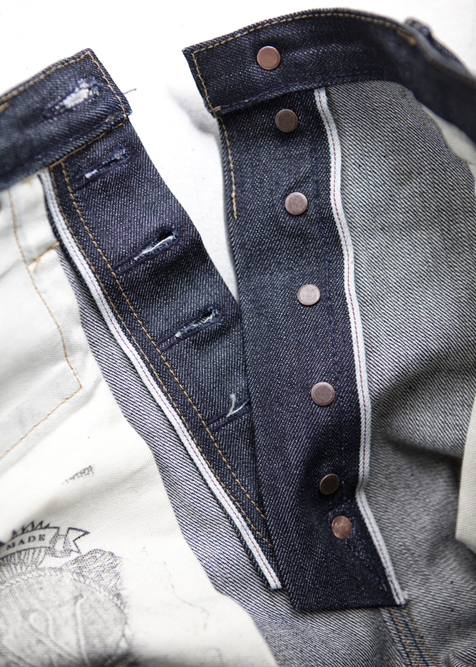 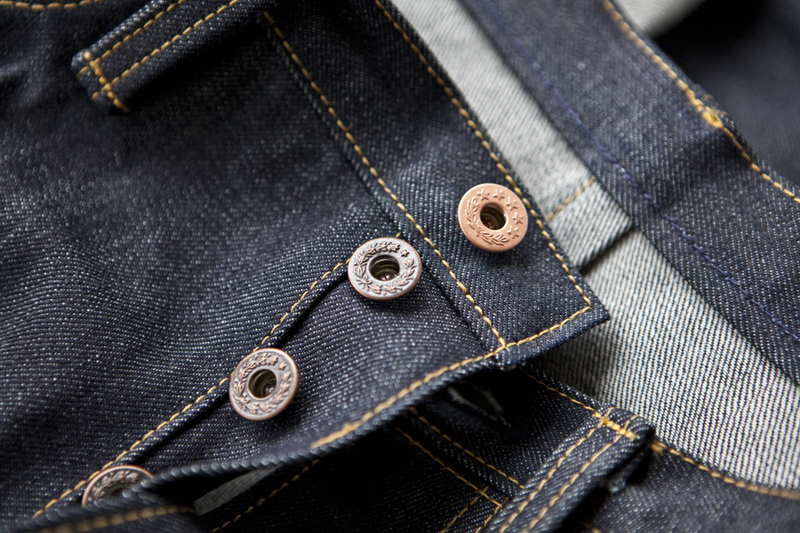 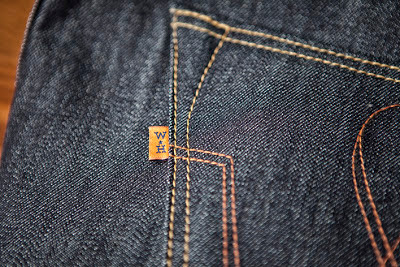 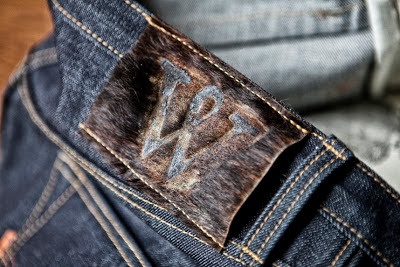 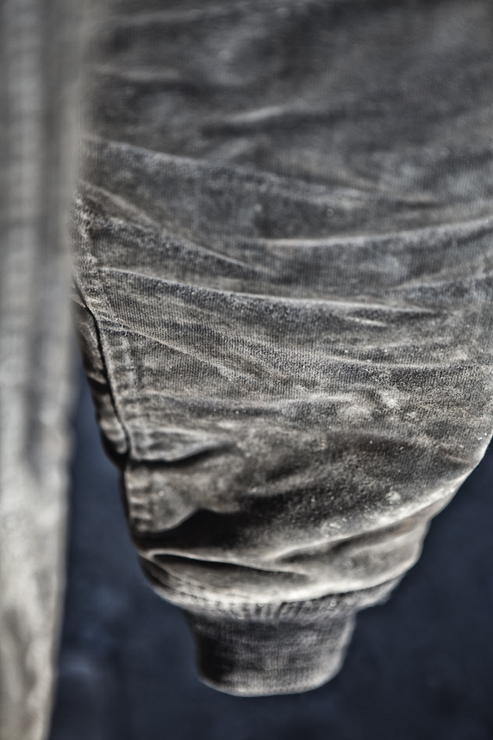 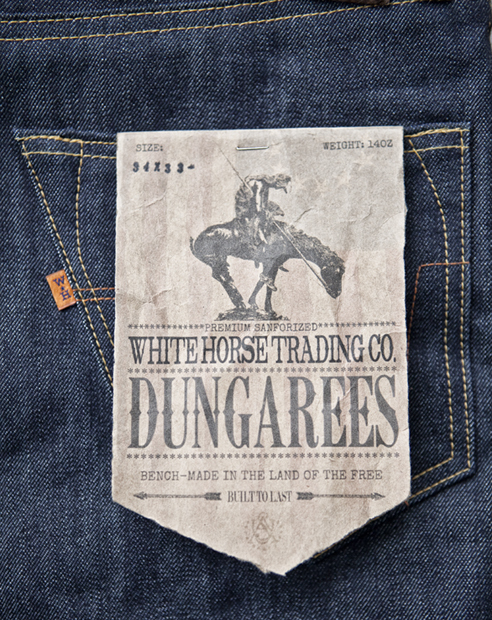 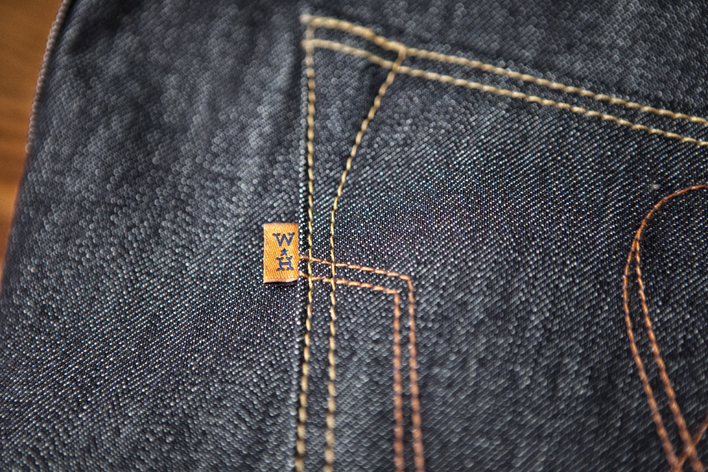 Fly components are all self enclosed leaving no raw edges to be found anywhere on the inside of the jeans. 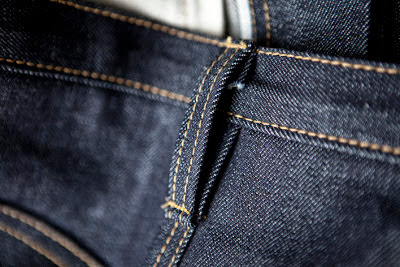 Belt loops are four layers thick. 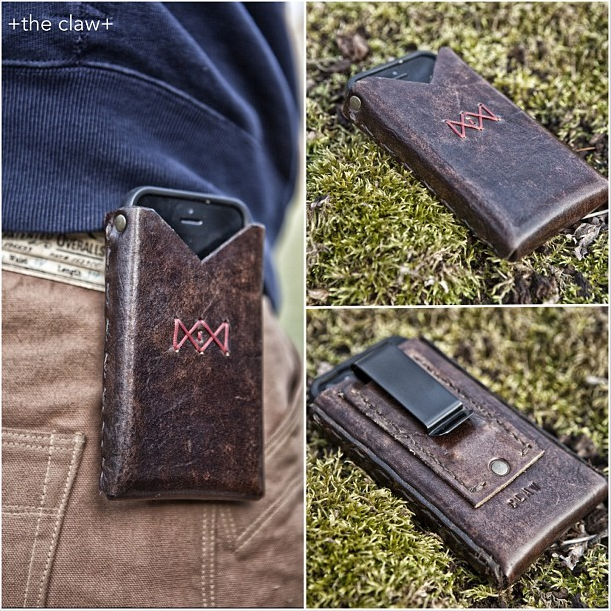 My buddy Ryan made this awesome leather iphone case for me. 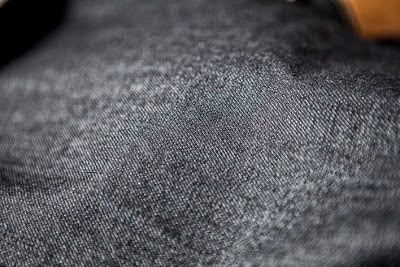 I had been complaining about the annoying iphone fades my jeans were starting to get. 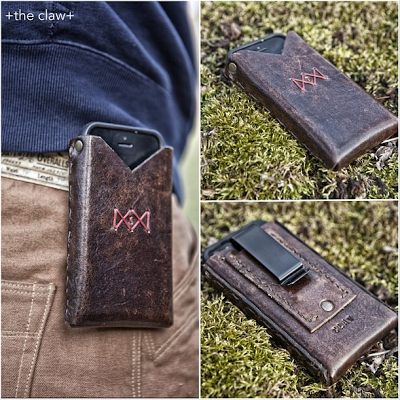 So I hit him up to make me a custom case. Turned out perfect. 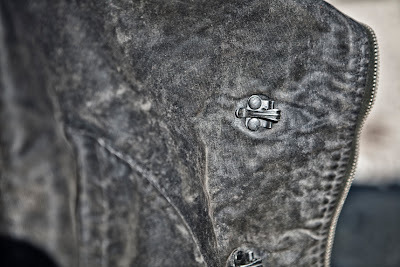 Hit him up at http://www.clawkeeper.blogspot.com/ if you are in need of some leather needs.